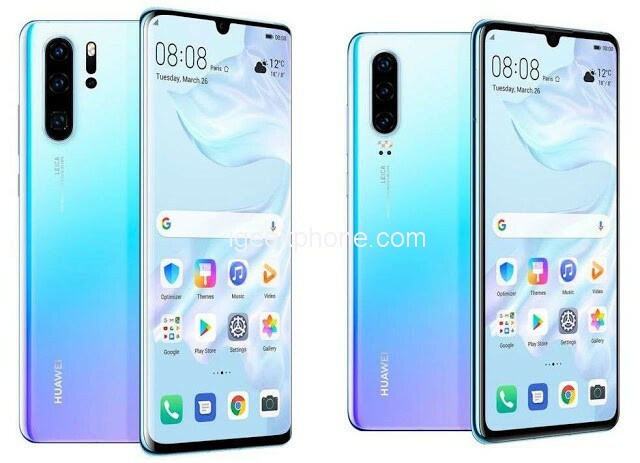 After one week Huawei P30 series was launched in Paris’s love city and today the latest Huawei P30 model was officially launched in Malaysia. Like the first time seeing the romantic city of Paris, looking at the P30 for the first time also makes the heart fall in love. What’s more, the price is quite affordable as well as its latest high-tech functionality, especially for the ‘photographic footprint’, is definitely the heart to have it. Like the theme, Rewrite the Rules of Photography, P30 complete with Leica quad camera with a complete 40MP sensor, 20MP wide-angle lens with ultra-wide lens besides 8MP of telephoto lens and ToF sensor. Not only focusing on rear cameras, the P30 also comes with a front-facing 32MP camera in a higher quality image when it comes to selfie! 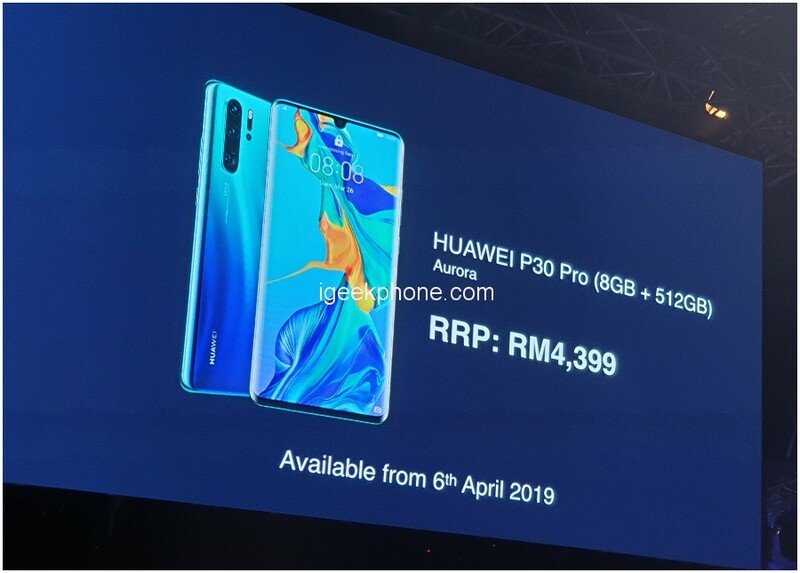 The device comes in three models – P30 with 8GB RAM and 128GB storage at RM2,699 (about $660), P30 Pro 8GB / 256GB RAM variant priced at RM3,799 (about $930) and 8GB / 512GB will sale in RM4,399 (about $1077). What’s more interesting, the P30 weighs just 165 grams only … Lightweight is not it? 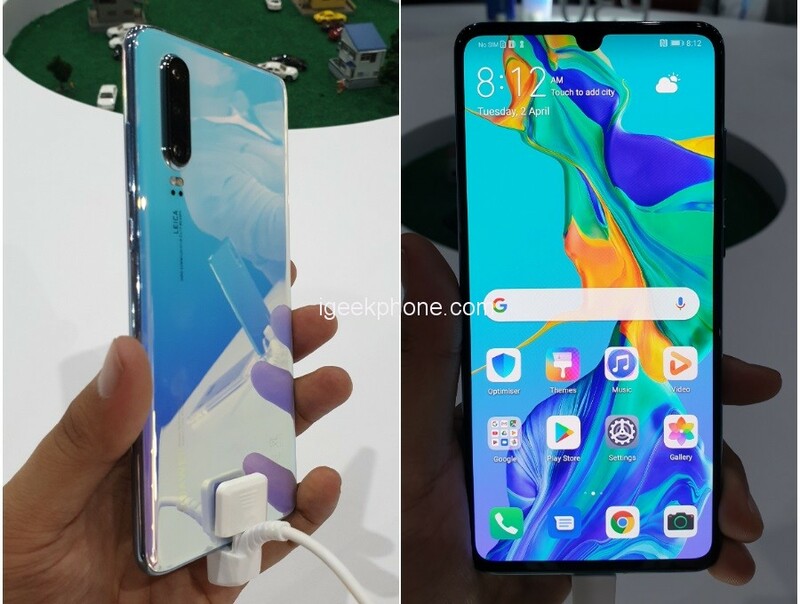 While the P30 Pro comes with a 6.47-inch screen that weighs only 192 grams! In terms of durability, the P30 is equipped with a 3650mAh battery while Pro P30 is 4200mAh and both can be charged fast. So more time can be spent browsing your favorite social sites without worrying about ‘dry’ batteries. For those who love the rugged activity, you do not have to worry about bringing your phone into the water because for Pro P30 chains it has water and dust resistance that meets IP68 standards and can sink in water up to 1.5 meters depth. 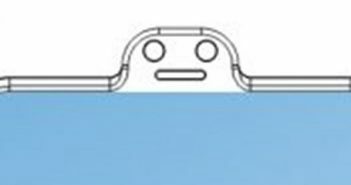 While for normal models it is equipped with IP53 standards that are able to withstand splashes of water. 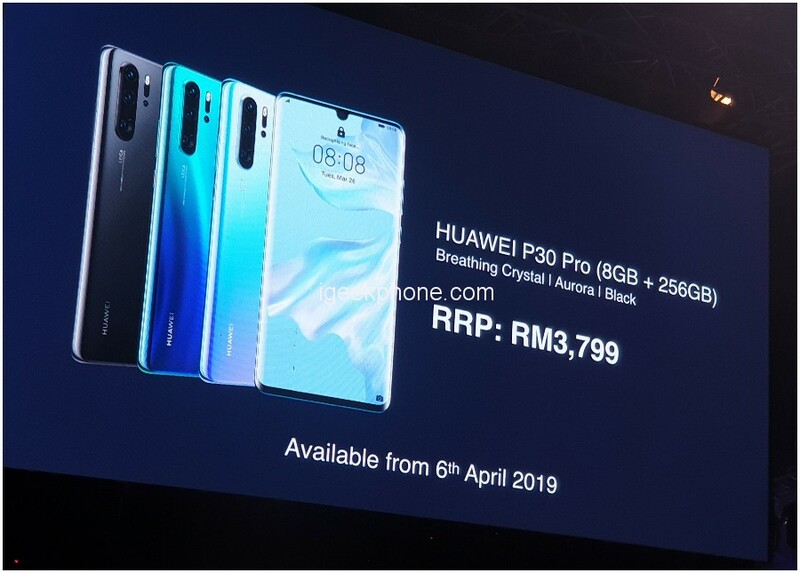 Two P30 and Pro P30 models with 256GB capacity come with 3 color options: Aurora, Crystal Breathing and Black while P30 Pro 512GB is only released in one color, Aurora. 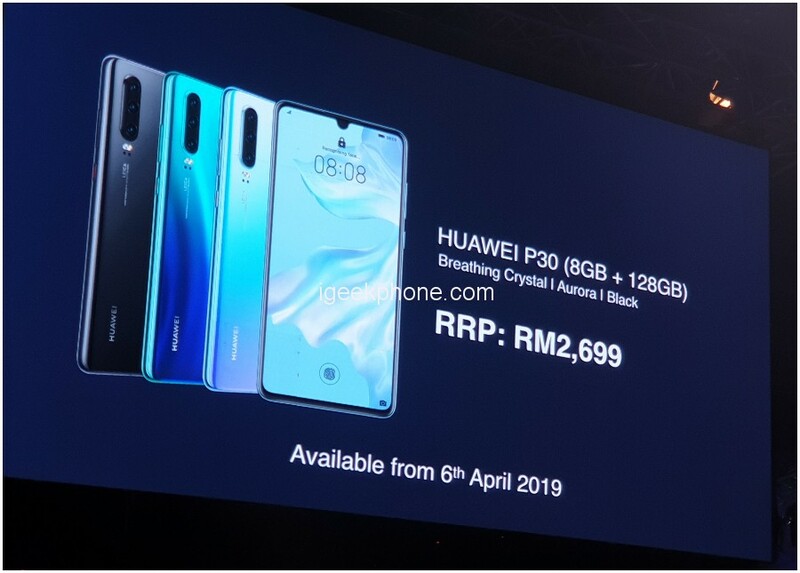 The Huawei P30 and Pro P30 models are available all over Malaysia beginning April 6 and their first 6,000 customers will get the Huawei 1TB Backup worth RM599. If the buyer activates a warranty on the HiCare app before May 5, they will enjoy a device warranty for 18 months compared to a year earlier. Previous ArticleMijia Adult Anti-Blue Goggles Pro Released: Absorption Rate 50% Weighs Only 16 grams!